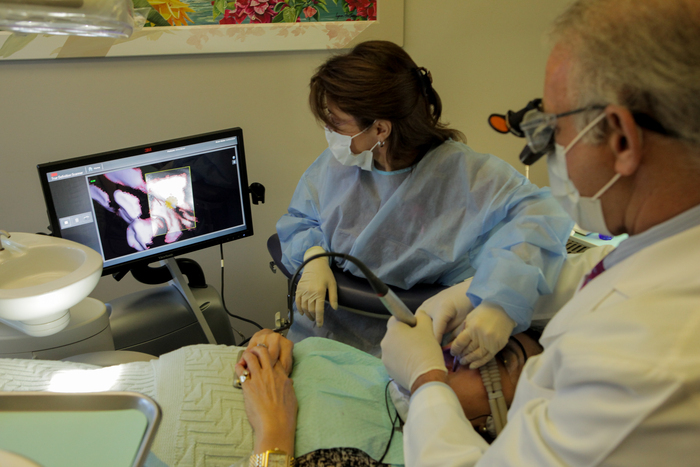 Coral Gables Dentistry offers a full range of General Dentistry Services, while being one of the premiere providers of Cosmetic Dentistry in South Florida. 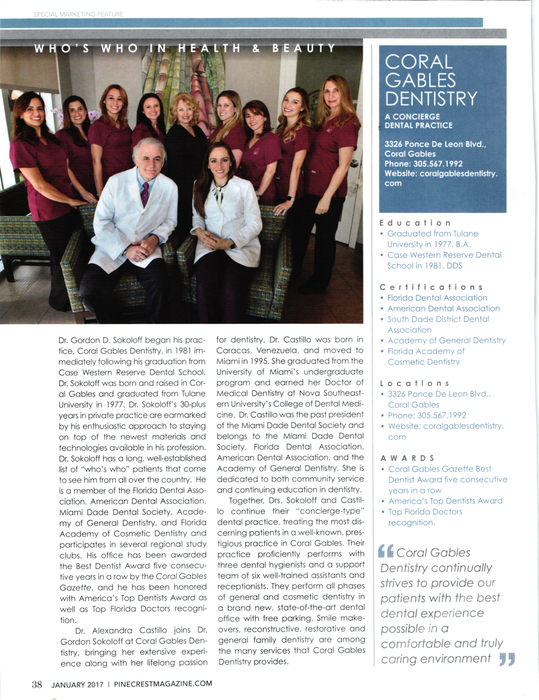 Coral Gables Dentistry On The News! 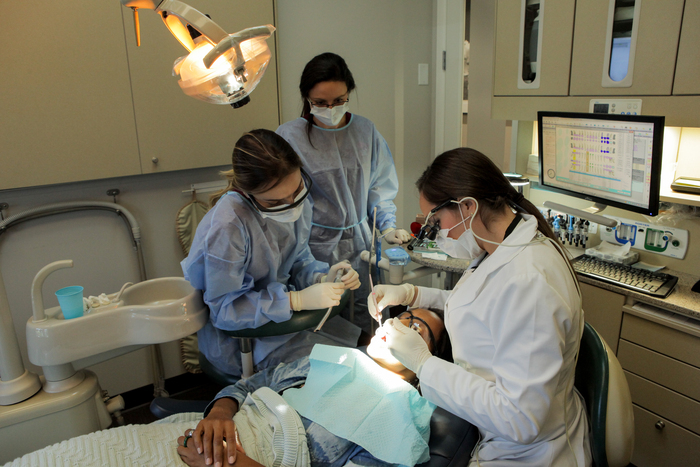 Our office provides a full array of general and family dental services. Our office provides prophylaxis (cleanings), digital X-rays, comprehensive dental examinations, fillings, crowns, root canal treatment, gum treatment, and oral cancer exams, as well as many other services to keep you and your family’s teeth healthy. Our State of the Art Office is located at: 3326 Ponce de Leon Blvd. Coral Gables, FL 33134. A half-mile from our old location. 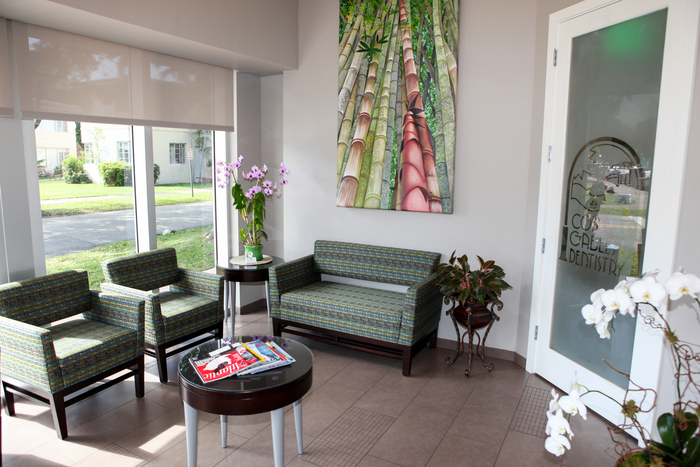 Coral Gables Dentistry has been the “go-to office” for television personalities, performers, models, and those people who simply want their teeth to look better. 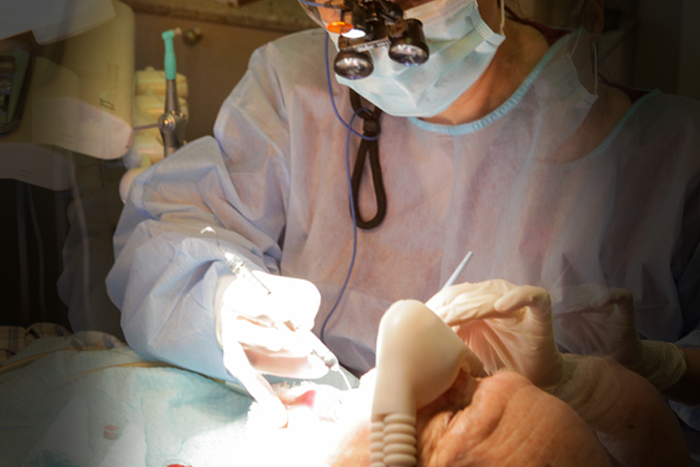 Dr. Sokoloff has performed countless smile makeovers during his 30+ year career. Cosmetic consultations are always free of charge! Click this tab to learn more about the cosmetic services we provide. A few words immediately come to mind regarding the way Dr. Sokoloff and his wonderful staff make you feel... Welcome...Calm...Comfortable. I have been a patient for 12 years and if I ever have to move away, and it is at all feasible, I'll be using "going to the dentist" as my excuse for flying back to Miami for a visit. I'm not kidding! I was pleased to be given an appointment promptly. Dr. S and I agreed quickly on what should be done. His technology is excellent. We are half way through the procedure. Consistency, Teamwork, Passionate, Sincere, feel good group of people that make you feel like you're the only thing that matters. Despite there unremarkable focus on being time- proficient, I wish they would loss track of time; so that I could spend a little more time in my chair...hahaha..